Kaspersky Security for Virtualization – built for the unique requirements of virtualised IT environments – delivers award-winning anti-malware protection for virtualised servers, desktops and data centres. Kaspersky Security for Virtualization is an agentless anti-malware solution that provides a more efficient way to protect your virtualised infrastructure – with greater performance and less impact on virtualisation density. 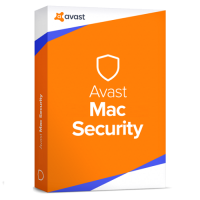 The application is easy to deploy and includes advanced management features that simplify a wide range of security tasks – across both physical and virtual computing assets. With Kaspersky Security for Virtualization, you can benefit from superior protection – for all of your virtual machines – while also improving your system utilisation rates, reducing the burden on your IT administration and security personnel… and increasing your overall return on investment (ROI). Advanced anti-malware. Kaspersky&apos;s award-winning anti-malware engine achieves superior detection rates – to help protect your physical and virtualised computing environment from new and increasingly sophisticated threats. Easy to manage. Kaspersky Security Center – which is available at no additional cost – gives your IT team a single, unified management console that can manage the security of virtual machines, physical machines and mobile devices. Supporting business progress. By making it easier for your team to manage hybrid environments – including virtualised and conventional platforms – Kaspersky Security for Virtualization helps you to introduce virtualisation at a pace that&apos;s right for your business. Improved return on investment (ROI) Because Kaspersky Security for Virtualization is an agentless solution, it helps businesses to achieve higher virtualisation density and performance – helping to generate a higher return on investment. Many of the traditional, agent-based anti-malware products are not well suited to virtualised environments. Virtualisation is all about maximising the utilisation rates for the IT infrastructure – in order to maximise return on investment. 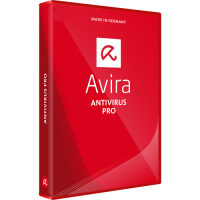 However, many agent-based anti-malware products require the antivirus software and signature database to be installed on every virtual machine… which partly defeats the object of virtualisation. Because Kaspersky Security for Virtualization is an agentless anti-malware solution, it only has to be installed once on a physical server… in order to protect all virtual machines on that server. Managing security across a heterogeneous or hybrid IT estate can be an awkward and time consuming task… often requiring the use of multiple consoles and a variety of different management tools. Kaspersky Security for Virtualization provides an award-winning anti-malware solution for virtualised infrastructures – including servers, desktops and data centres. 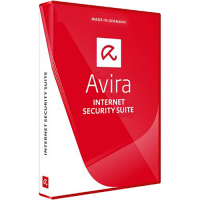 In addition, it lets you manage security for a wide range of devices – including physical servers, virtual machines and mobile devices – from one, unified security management console that simplifies essential security tasks and improves visibility of security issues. 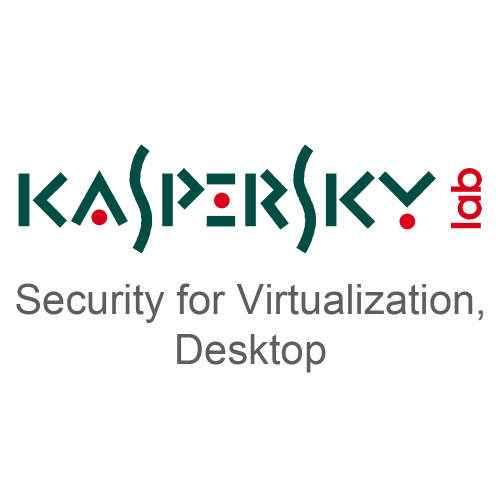 Because it&apos;s an agentless solution, Kaspersky Security for Virtualization helps you to achieve better performance and higher consolidation ratios than are possible using many traditional, agent-based security products. Kaspersky Security for Virtualization is a virtual appliance that plugs into VMware&apos;s vShield Endpoint – to deliver anti-malware scanning capabilities. It provides a single, centralised anti-malware engine and database for each physical host. Kaspersky Security Center – which is available at no additional cost – is a single management console that lets you manage the security of virtual machines, physical machines and mobile devices. Because Kaspersky Security for Virtualization is an agentless solution, it helps to eliminate ‘Update Storms&apos; and ‘Scanning Storms&apos;, achieve higher density virtualisation, reduce impact on performance and address security gaps that can be introduced by some agent-based products. Kaspersky&apos;s award-winning anti-malware technologies – together with Kaspersky&apos;s industry-leading frequency of updates – help to protect against new and emerging threats. A heuristic analyser effectively combats polymorphic malware. Security is delivered as a virtual appliance that is available to all virtual machines on the physical server. Users simply create their new virtual machine and then just copy the one-file image onto it… and Kaspersky&apos;s award-winning anti-malware can automatically protect the new virtual machine. Different security settings can easily be applied to different groups of virtual machines. This level of flexibility helps to enhance performance – by allowing the exclusion of scanning functions that are not relevant to a specific application. Detailed reports give the IT team greater visibility of events and completed tasks – for both physical and virtual machines. Kaspersky Security Center can also manage other Kaspersky security products – to provide a management framework that helps you to enforce consistent security policies across more of your IT estate. By fully supporting VMware vMotion, Kaspersky Security for Virtualization ensures that protection is not interrupted when a workload is moved from one ESXi host to another. Provided the new host has the necessary licences, the protection will follow the workload and all security settings will remain the same. 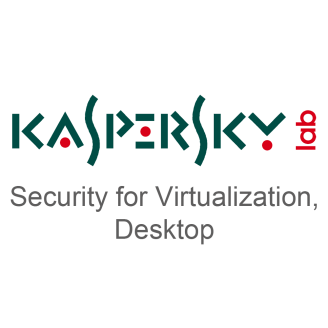 Kaspersky Security for Virtualization receives information about virtual machines from vCenter – including a list of all virtual machines and relevant parameters. In addition to giving the IT team better visibility, this integration with vCenter ensures that protection is automatically provided whenever a new virtual machine is configured. Kaspersky&apos;s latest antivirus technologies detect malware, block its access, disinfect and delete it… and notify IT administrators. Routine scanning can be performed on all virtual machines, according to your own pre-set schedule. By automatically avoiding simultaneous scans of several machines, the application assists in load balancing. Administrators can perform on-demand scanning of selected virtual machines – or individual files or folders. This is particularly useful if the IT team suspects abnormal activity on a specific virtual machine. In order to boost efficiency, the application can ensure that recently scanned files are not re-scanned during routine scanning.